Mumbai: It’s just the size of a pregnancy detection kit and can help police detect the most contentious contraband in the country — beef. The Maharashtra police have confirmed they ordered 45 of these beef detection kits to be carried around in mobile vans to sniff out cow meat. 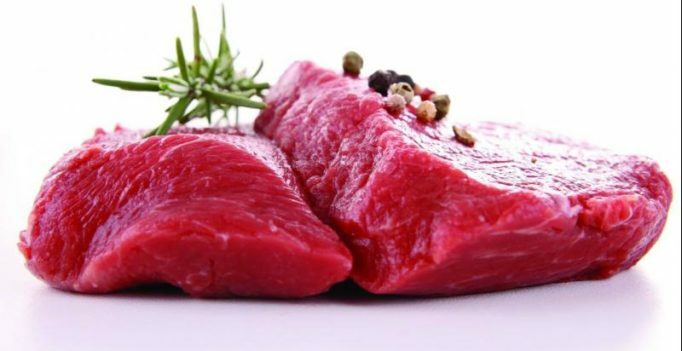 “The kit will detect the proteins in the meat and give a result in 30 minutes. If the detector shows a change in colour, then the test is positive,” said Krishna Kulkarni, director of the Maharashtra Forensics Science Laboratary. The samples which test positive will be taken to labs for further analysis, he said, adding the kit will help police register an FIR based on a prima facie report. About 100 police personnel will be taught how to operate these kits of which the first batch of 25 have already started training, Kulkarni said. The anti-beef unit will be selected on the basis of their educational qualifications.“Constables and officers with a degree in the field of science will be selected,” Kulkarni said. Bellandur is new ‘IT’ factor here!